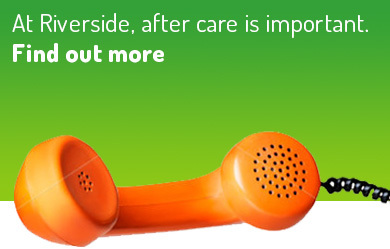 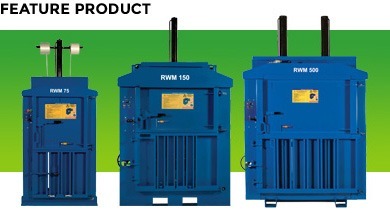 Riverside Waste Machinery may be a waste baler specialist, but our expertise does not stop there. 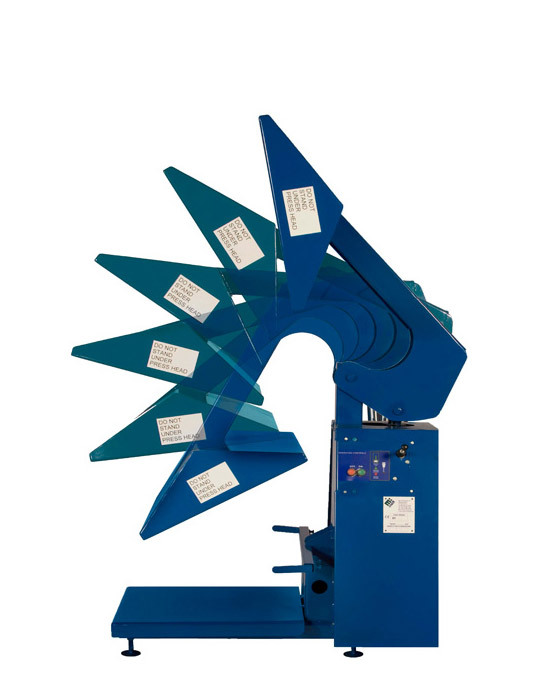 Decades of experience in the recycling industry means we understand exactly what technologies will satisfy your waste handling requirements. 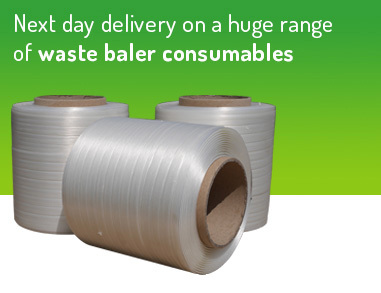 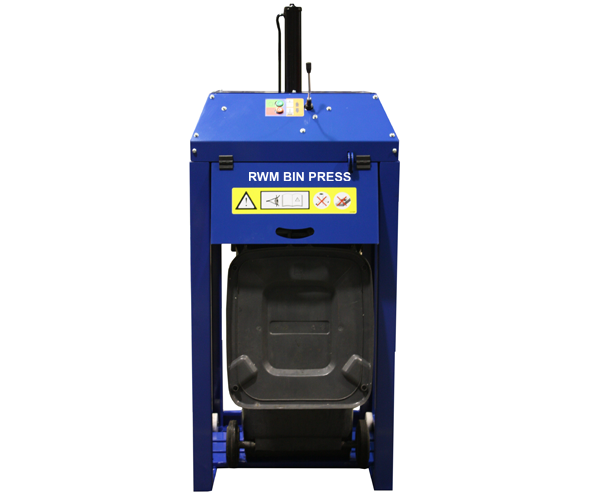 That’s why we can supply an extensive range of tried-and-tested waste machinery, tailored to your needs. 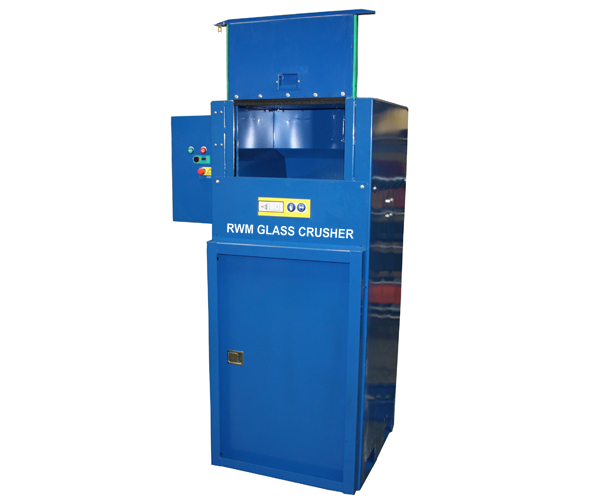 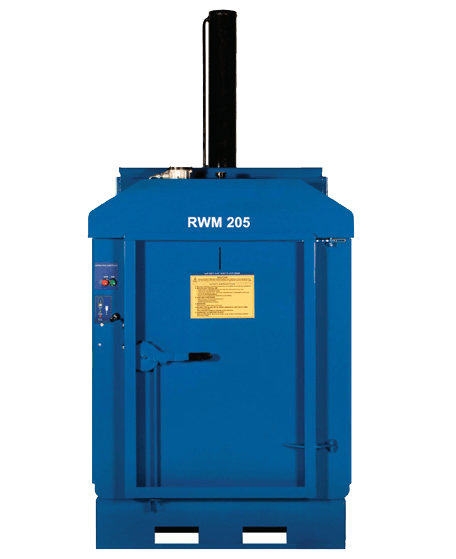 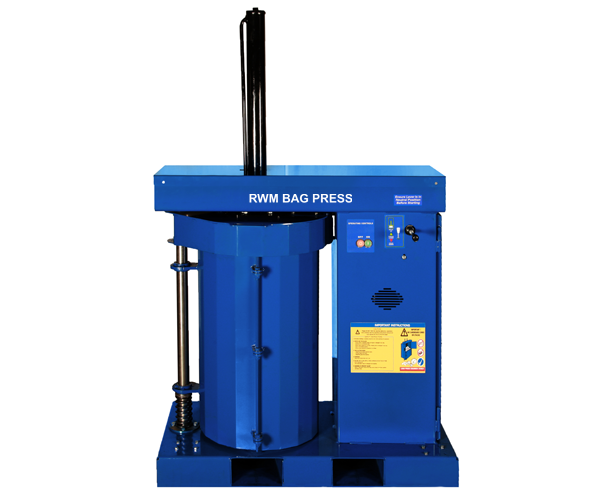 Some clients may only need a waste baler of course, but others will benefit from a more comprehensive waste handling solution, comprising different recycling equipment such as bag presses, drum presses, bin presses or even a combination waste shredder-baler system. 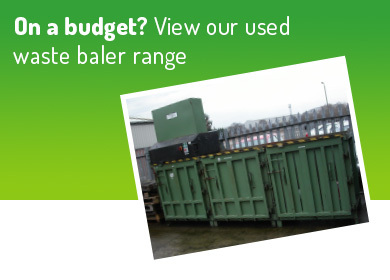 We’ll take the hassle out of scouring the marketplace for the different waste machinery you need. 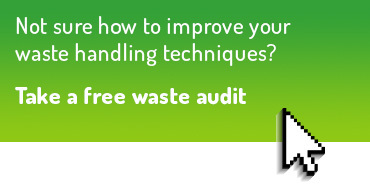 Simply browse through the equipment that we currently have available or, take advantage of our consultancy service – complete a waste management audit, and we’ll advise the best-fit solution for your organisation.